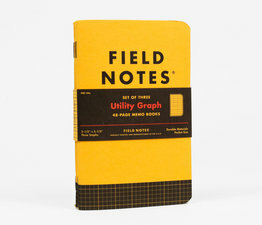 I'm not writing it down to remember it later. 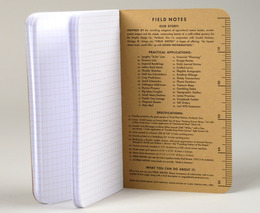 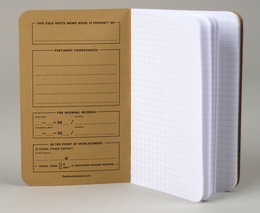 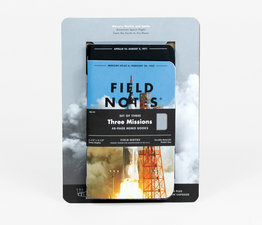 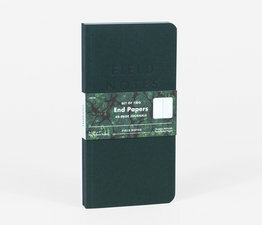 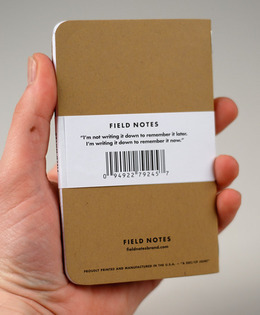 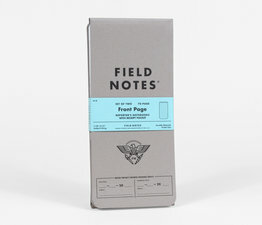 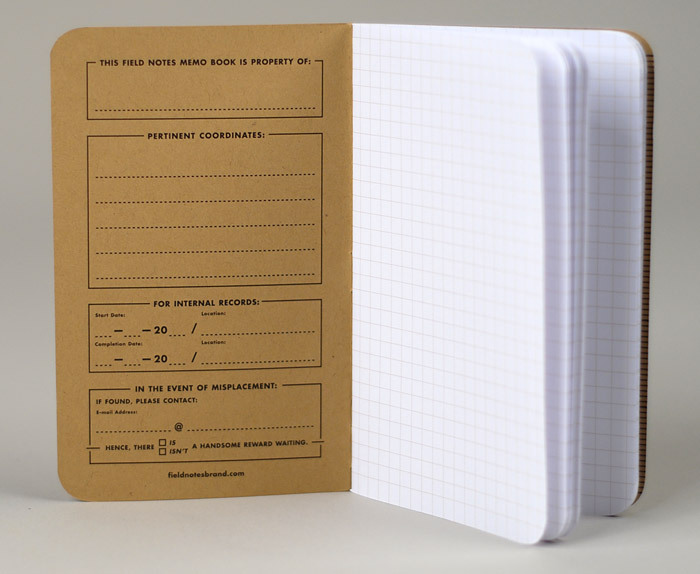 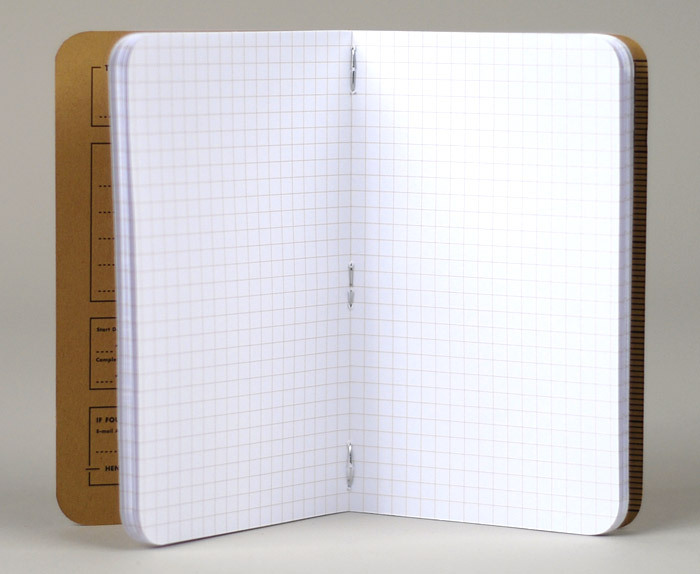 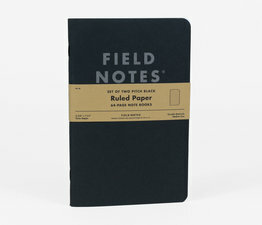 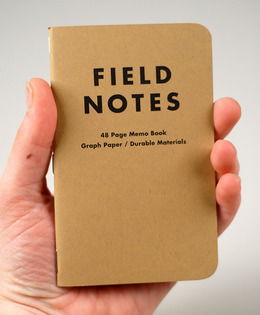 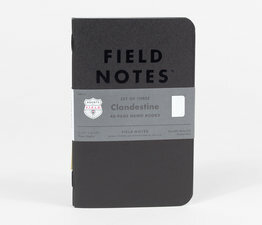 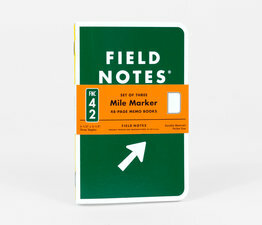 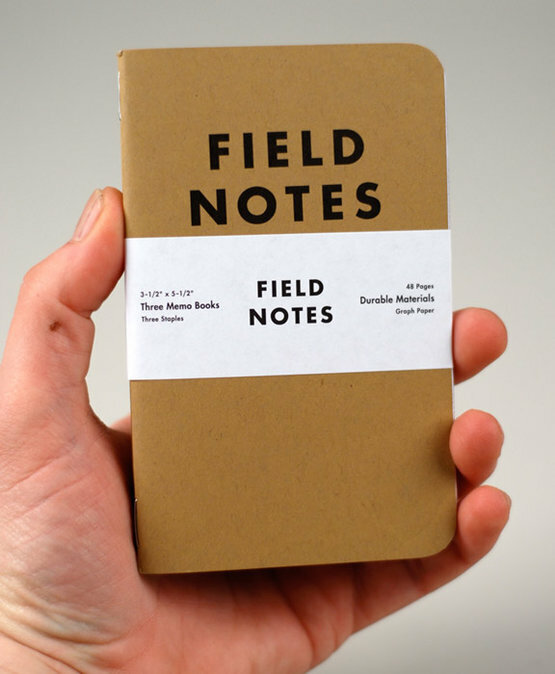 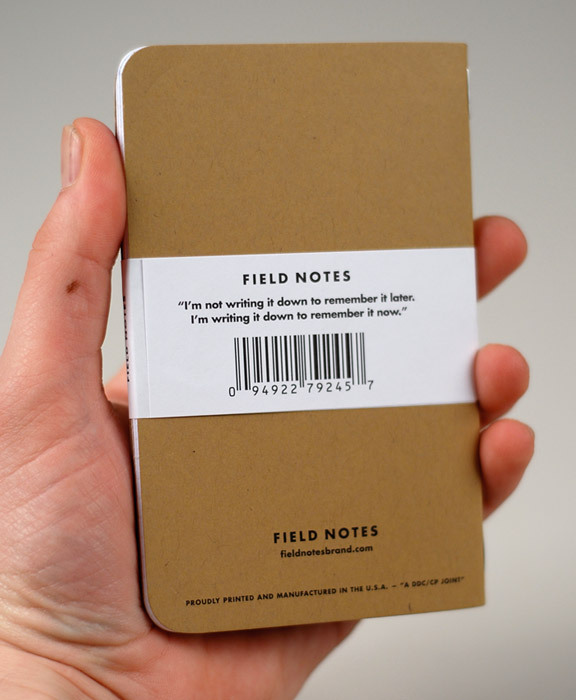 These perfectly sized FIELD NOTES were inspired by the vanishing subgenre of agricultural memo books, ornate pocket ledgers and the simple, unassuming beauty of a well-crafted grocery lists. 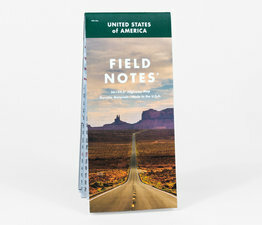 Made in the USA with French 80#C Dur-O-Tone cover stock and smooth, 50#T boise offset white, with lines printed using a soy-based, almost canvas colored ink. Each one measures 3.5" x 5.5". 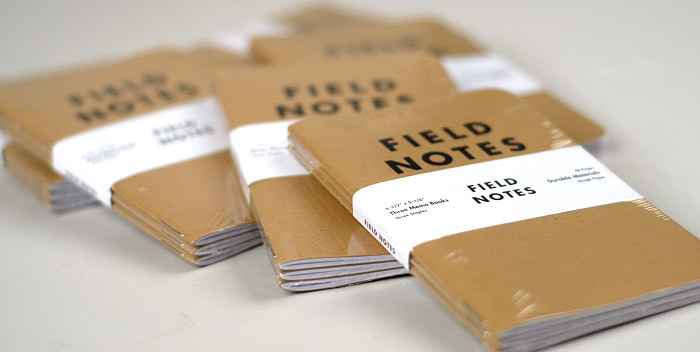 48 pages per book, 3 books per pack. 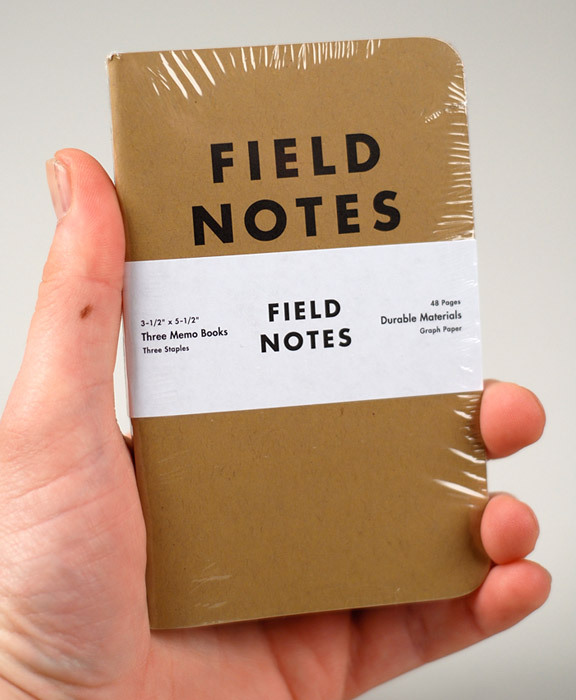 3 staples per book, 9 per pack. 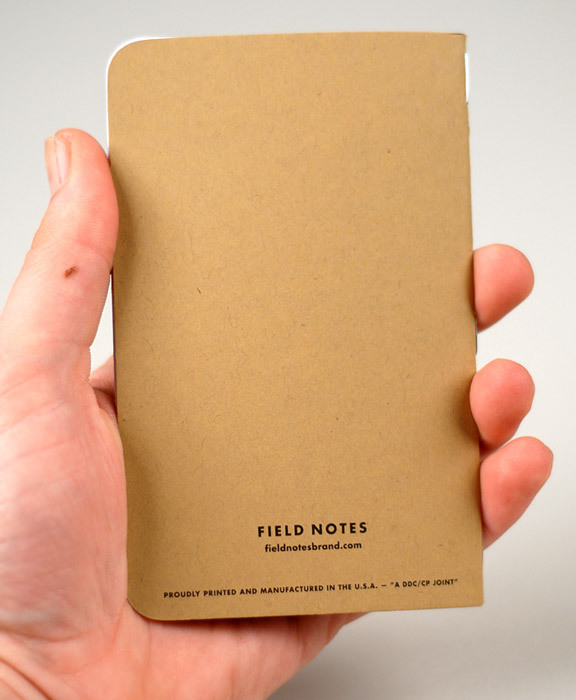 Corners rounded to 1/4" exactly. 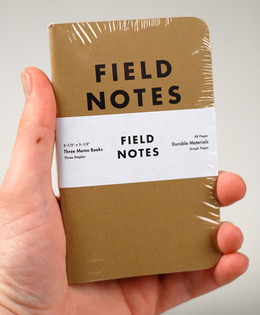 They come in 3 packs, wrapped in a nice white paper band and then further protected by a thin layer of plastic.